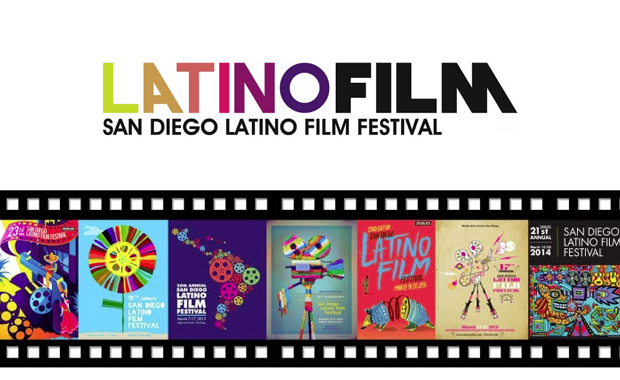 The San Diego Latino Film Festival (SDLFF) is looking for a new iconic image that captures the essence of its annual celebration of Latino film, music, and art. Designers of all professional levels from any part of the world are invited to participate with functional poster designs. The winning artwork will be the face of the 24th edition of the SDLFF and awarded with a prize of $1,000. National and international exposure includes but is not limited to: the cover of the Official SDLFF 2017 Program book, print ads, TV commercials, social media posts and web banners. Your artwork must be free of any generalizations about the Latino culture. This includes but is not limited to: stereotypical imagery, icons specific to one country, and uninspired stock visuals.